Want to enjoy your favourite music in crystal clear, high fidelity stereo? 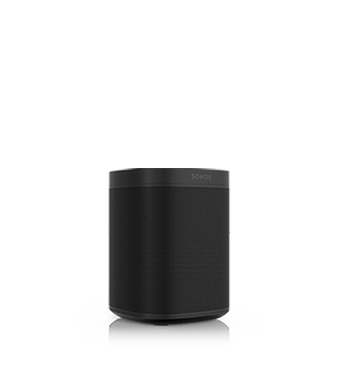 You can turn two matching Sonos speakers into a stereo pair using the free Sonos app. They’ll become dedicated left and right channels, delivering that clean stereo separation that gives your music amazing depth and range. Want to add music to another room? Just tap on the app again –– your One, Play:1, Play:3 or Play:5 pair goes back to working independently. 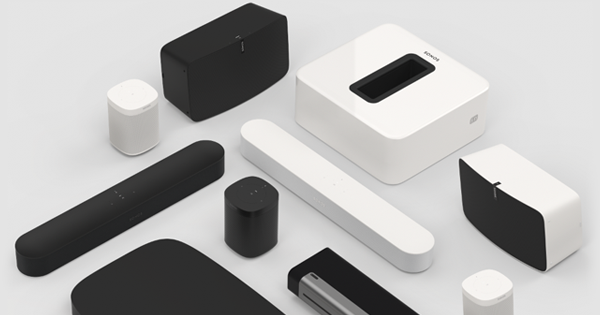 Adding a Sonos Sub to your system brings out that deep bass. 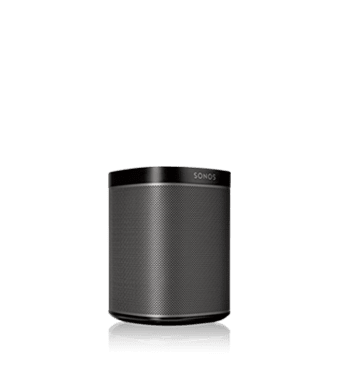 The Sonos system dynamically optimises the other wireless speakers working with the Sub for the richest listening experience possible. One, Play:1, Play:3 and Play:5 automatically deliver high and mid-range frequencies, while Sub blasts out that bass.